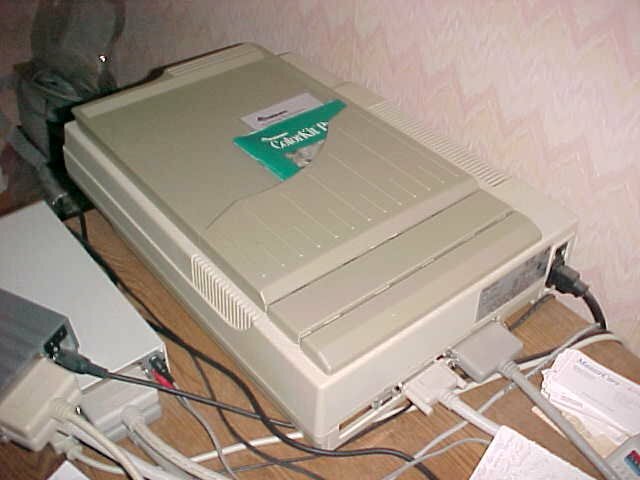 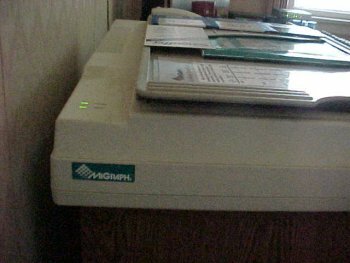 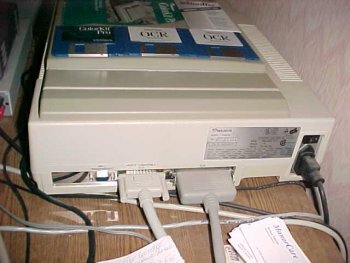 A SCSI flatbed scanner which was supplied with Amiga software. The scanner is a modified Relisys VM3530 scanner with a modified ROM written by MiGraph. 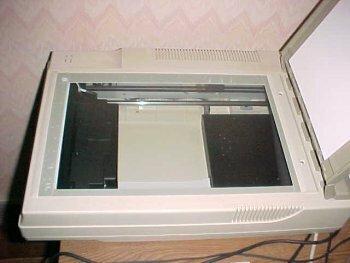 The scanner can handle documents up to 8.5 x 14 inches.